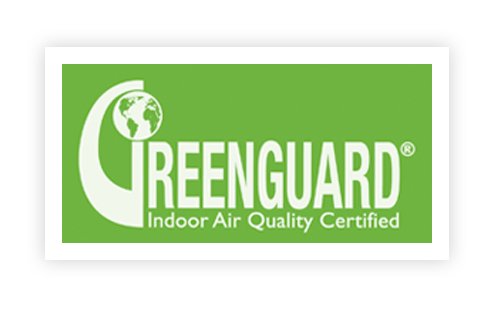 M S International, Inc., is proud to have been awarded the GREENGUARD Indoor Air Quality Certification and GREENGUARD Children & Schools Certification ensuring that all Stile® Porcelain slabs have met rigorous and comprehensive standards for low emissions of volatile organic compounds (VOCs). The GREENGUARD Environmental Institute (GEI) is a nonprofit organization that is industry independent. It works to establish acceptable emissions standards for interior products. The GREENGUARD Certification Program helps homeowners and building owners to identify products and materials that have low chemical emissions. Products with low VOCs and low chemical emissions help to improve the air quality indoors.